Today quilting is as much a hobby for enjoyment as it is a professional endeavor. Quilting has become everything from an expression of art to a charitable statement. Whether for fun or profit, quilting is a great opportunity to create. Nothing has made these projects easier than the quilting machine. Patchwork, or pieced, quilting is only one form of the art. 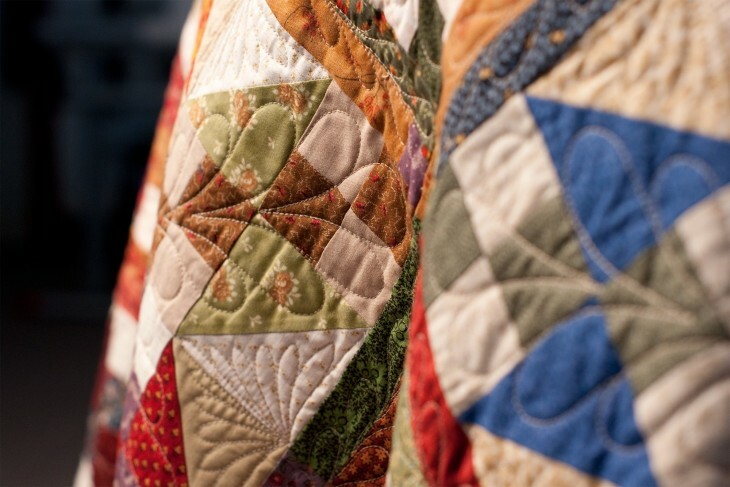 Most quilters tend to stay within traditional patterns that include blocks of rectangles and squares, rarely stepping outside of those shapes. 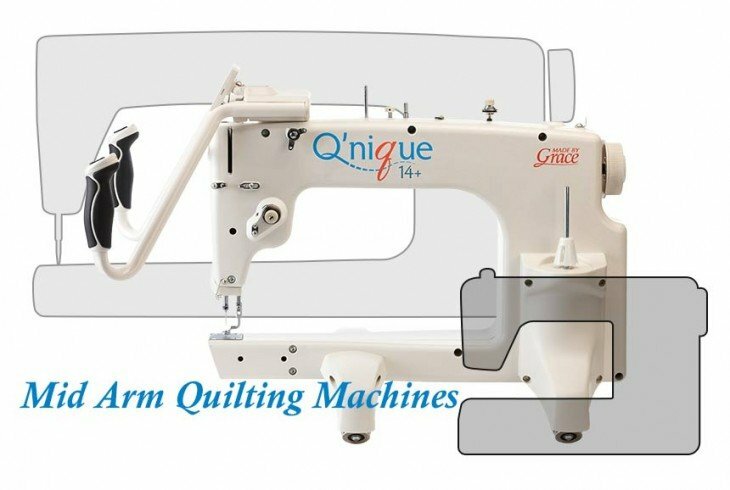 Fortunately, a quilting machine leads to venturing into other styles, especially if one utilizes a more advanced model that allows for use with a computer automated quilting system. Postage stamp quilting consists of squaring, but small rows of objects. There is also the more difficult appliqué process that requires shapes on backgrounds that promise to create a stunning view. Paper piercing is developed when the quilter stitches fabric to a paper foundation. Used as guides, the quilter can block the entire quilt, constructing all sorts of objects and shapes. 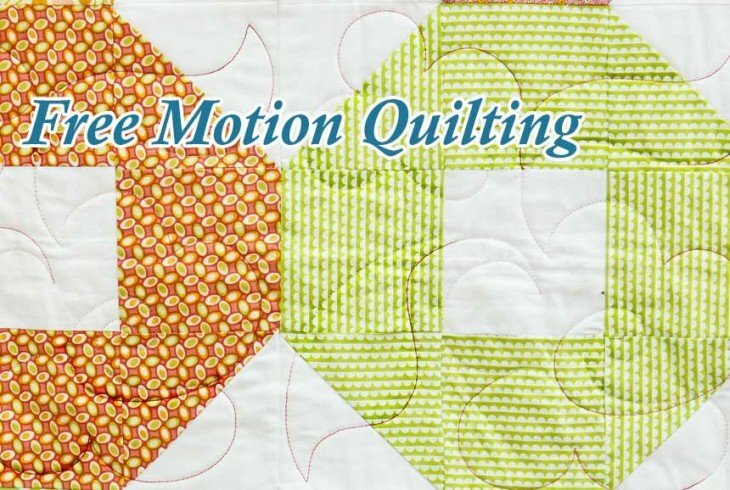 Free motion quilting is popular among quilters. In this stitch process the sewing machine uses a darning foot as opposed to its feed dogs. This lets the fabric move freely with the quilter carefully feeding the fabric. This requires a steady hand as even an experienced quilter can easily disrupt the stitch process. Some quilting sewing machines make for a better range of free motion. There are also courses that can help the quilter develop the steady touch this process requires.